A revolutionary unified architecture, NVIDIA Quadro® FX 5600 and 4600 graphics boards deliver optimized application performance. 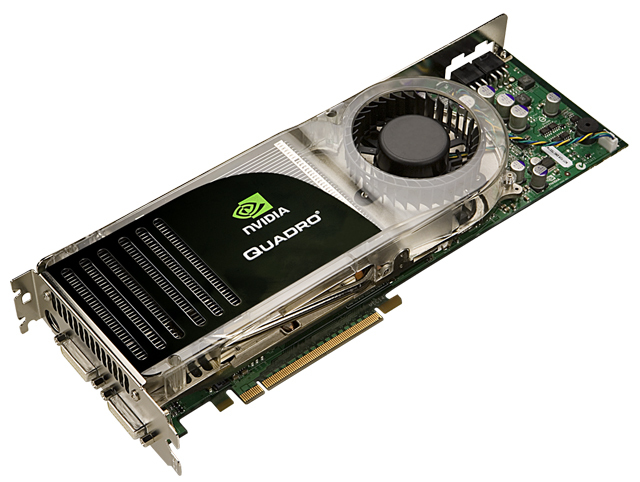 Combining the industry's most advanced feature set, including largest frame buffers, with GPU computing technology for visualization, Quadro solutions solve the most complex problems. The reference standard for Shader Model 4.0, Quadro FX 5600 and 4600 enables next generation applications with unprecedented image quality.